Shrey Coffin Bag, embroidered with the Spondon CC club badge and HSG logo. 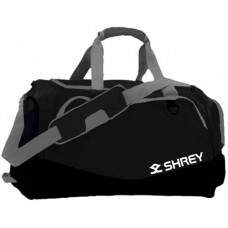 P..
Shrey Duffle Bag, embroidered with the Spondon CC club badge and HSG logo. 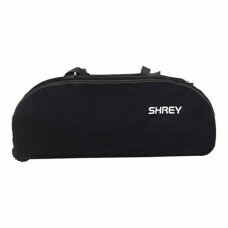 Please..
Shrey Holdall Bag, embroidered with the Spondon CC club badge and HSG logo. 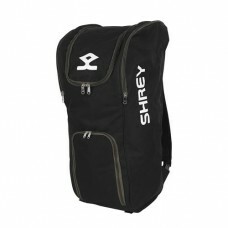 Pleas..
Shrey Rucksack Bag, embroidered with the Spondon CC club badge and HSG logo. ..